Securing their work premises from internal and external threats has come up as a high priority for many commercial setups. Lock Safe Services is a name you can bank upon, if you are looking for one-stop-solutions for fortifying your office against intruders. We can provide you commercial locksmith services from securing your entry doors, to recommending advanced locking solutions for limiting personnel access within your office. If you think that threat lingers outside only then you are mistaken. Theft is not always about stealing prized possessions but also information. This is even more prevalent in commercial environment as businesses deal with a lot of sensitive data on a daily basis. As a result, it becomes necessary to protect the inside of your office, as much as the outside. 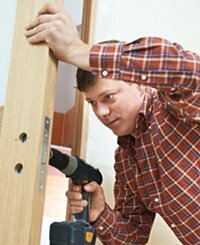 Lock Safe Services is a specialized commercial locksmith service provider that offers 24/7 locksmith assistance to all our clients. This gives our clients access to trusted service round the clock and all round the year. We can not only install new locks inside your office but also recommend suitable advanced lock systems to up the office security. Our business locksmiths undergo rigorous training because we understand the sensitive nature of the job they are responsible for. Our team only consists of highly-competent professionals who abide by the ethics code laid down by our firm. 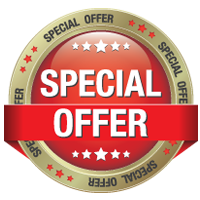 We assure you risk-free locksmith security solutions for reasonable prices. Understanding the multi-national nature of the businesses these days, we provide 24/7 locksmith service. If you work 24 hours a day, so do we! 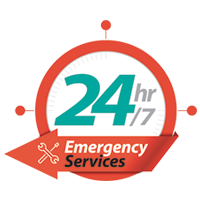 Our emergency service assistance assures our clients with speedy response and promises quick, on-the-spot resolution for all kinds of locksmith issues. 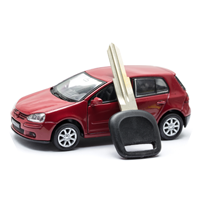 We can change your locks overnight or make you a key onsite. Our advanced mobile locksmith unit has the most advanced tools and equipment that enables our locksmiths to arrive within minutes and solve the problem. Our full range of business locksmith services, including emergency situations such as broken key extraction or commercial lockout assistance, are available at a minimal price. You can call us anytime of the day and we will treat your requirement with utmost priority. 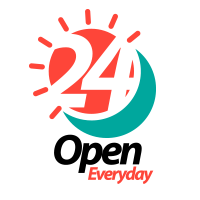 Our affordable locksmiths are available for your support, 24/7. 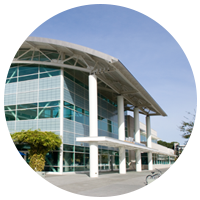 Our commercial locksmith security solutions are customized, down to the last detail. Our locksmiths are qualified to recommend advanced safety measures to protect your office and its delicate information. Our experts will be happy to evaluate your business security needs and implement a tailor made solution, suitable to your premises and your budget. From magnetic locks to master key systems to installation of panic locks, we can do it all! We have been serving the West Newton, MA area for the last ten years and have successfully managed to sustain the high quality standards. 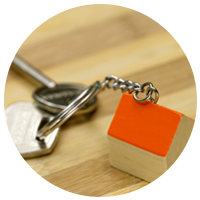 Our commercial locksmith services promise you affordability, quality and dependability, at minimal cost!